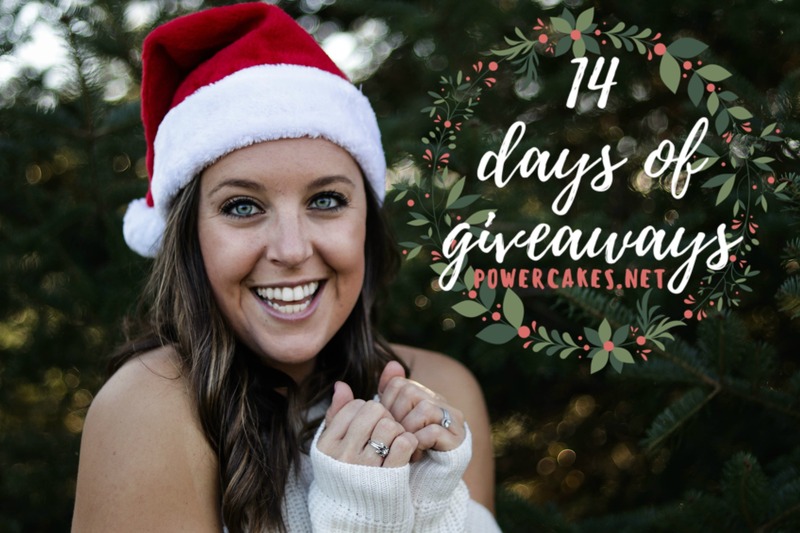 Happy Sunday & DAY 4 OF THE 2017 DAYS OF GIVEAWAYS! Woo! 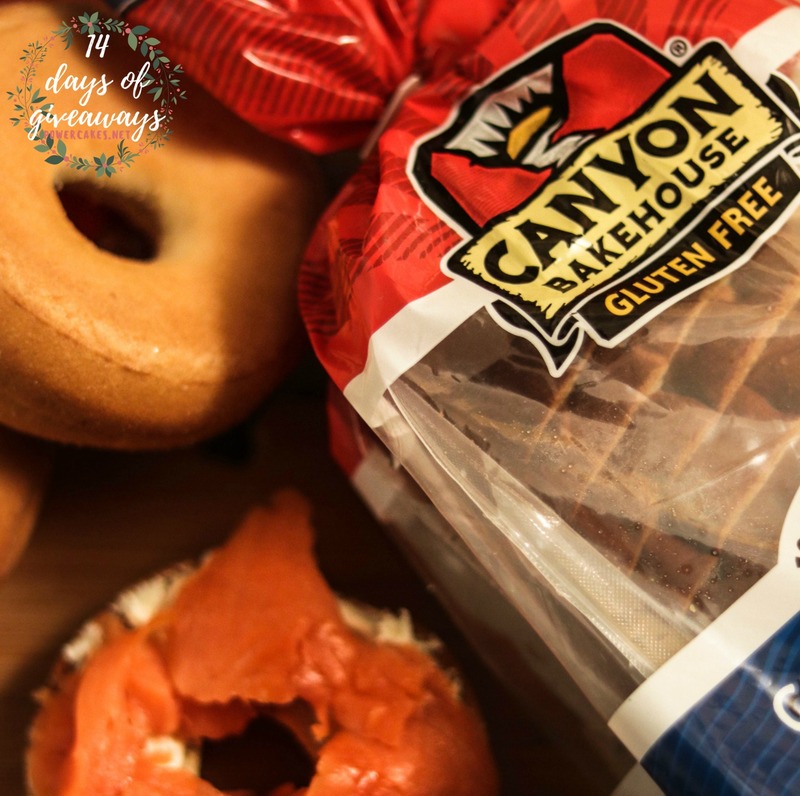 Day 4 of the 14 Days Of Giveaways 2017 is with my friends from Canyon Bakehouse! Oh how I love Canyon Bakehouse bread! I literally eat it daily with dippy eggs, cream cheese & salmon, or avocado egg salad ;] hint hint to a future giveaway. When co-founder Christi Skow was diagnosed with Celiac Disease in 2007, the Canyon Bakehouse mission to make high-quality, great-tasting gluten-free breads began. 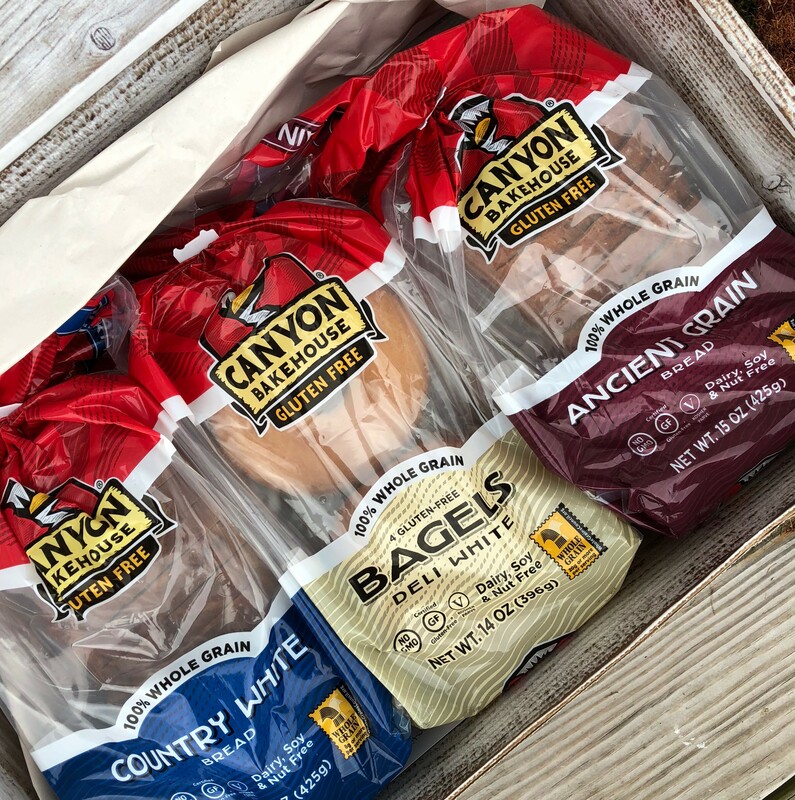 Canyon makes delicious gluten-free baked goods with 100% whole grain and all-natural non-GMO ingredients that you would find in your own kitchen. They have 10 options of awesome gluten-free bread to choose from. From Cinnamon Raisin, to Mountain White, to Ancient Grain, to Foccacia, to Brownies, and everything bagels…anything you crave – they have! 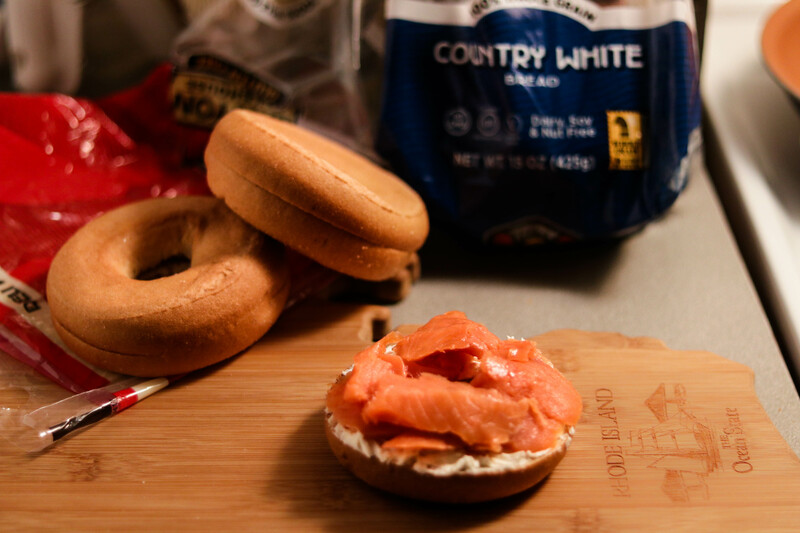 THREE WINNERS will receive prize packs that include their big slice Heritage Loaves, Bagels and Brownies. Enter below & tell us what you like putting on your holiday sammie for a chance to win! US Only. Be true to you & Happy Holidays! I don’t generally eat sandwiches, but I would love a good turkey, avocado and alfalfa sprouts with spicy mustard for a little kick..
I’ve only tried the Canyon Bakehouse’s cinnamon raisin bread, but it’s SO GOOD! My favorite sammie go-to is pb and j! I love ham and cheese on mine. Need to try this for my gluten free eating ! I can see myself making some delicious sandwiches with this bread! Yes!!!! I totally want to try these! I’ve tried their cinnamon raisin bread and man was it delicious! I can only imagine how good everything else tastes!! I love putting peanut butter, bananas, and cinnamon on my holiday sammie! Smashed avocado and tomato with melted cheese! Eggs and tomatoes are good. Classic nut butter and strawberry jam works for me! 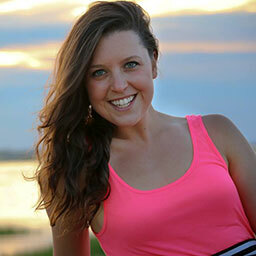 A gluten-free lifestyle might be something beneficial for you that makes your life easier. However, there’s a chance you may need to put an end to your addiction via http://www.monarchshores.com/treatment . I love making grilled cheese sandwiches and adding ham! My favorite sandwich is toasted peanut butter, jelly and cheese. I like to make a sandwich with turkey, cranberry jam, and lettuce or another veggie. 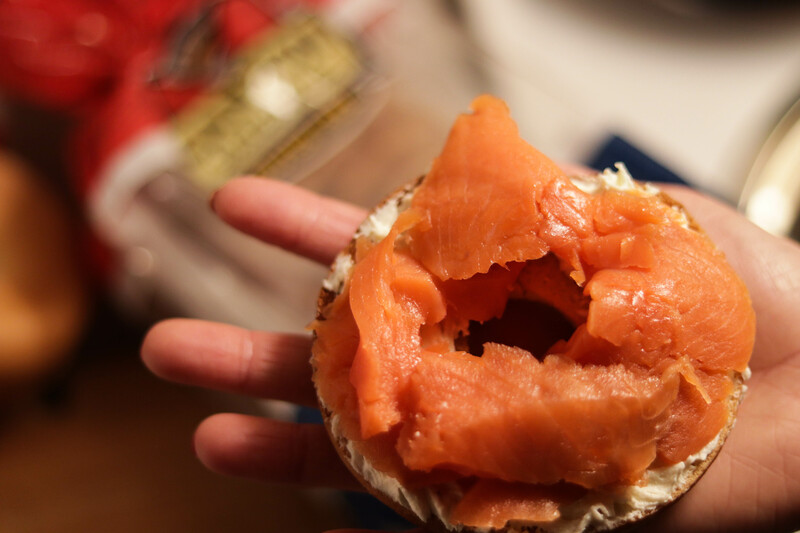 Nothing like Smoked Salmon during the holidays, for that matter, anytime of year. I would love to try these! I went GF in January and I’m still looking for favorites!